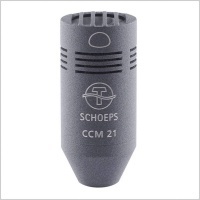 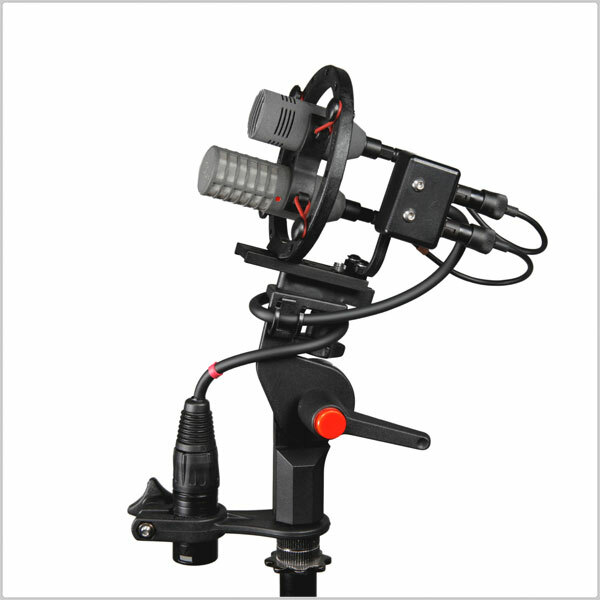 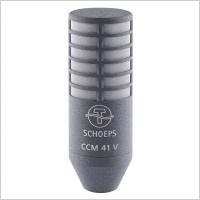 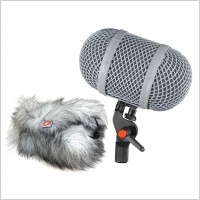 The Connbox has been designed to isolate and greatly reduce handling and cable-borne noise to the microphone. 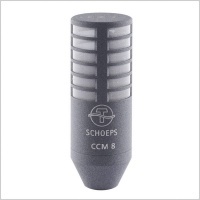 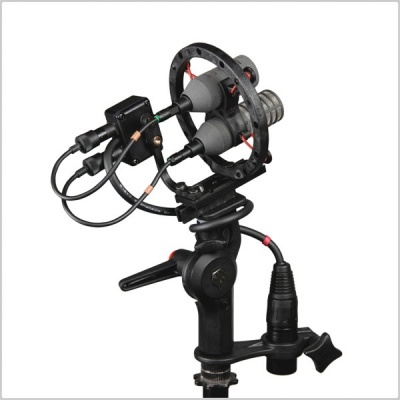 The Connbox 6 is suitable for a M/S stereo pair of Schoeps CCM Lemo in WS 9 Kit with Lemo connectors. 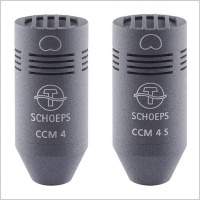 The Lemo tails are detachable from the Connbox.